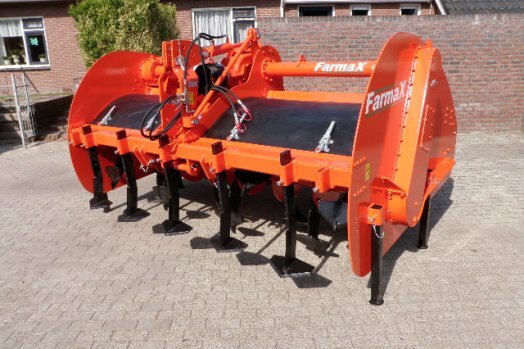 The Farmax SERP spading machine is suitable for small tractors. 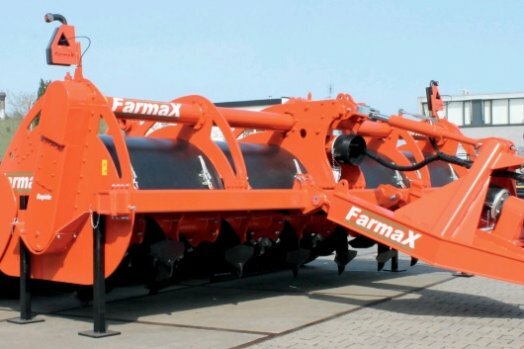 The Farmax ERP is a spader for light tractors. 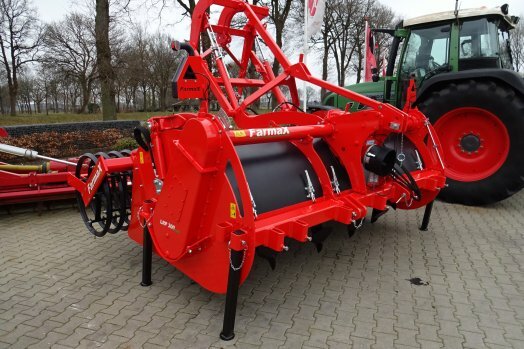 The Farmax DRP digging machine is extremely suitable for tractors from 60 up to 100 h.
The Farmax LRP profi digging machine is a solid machine, suitable for very kind of soil. 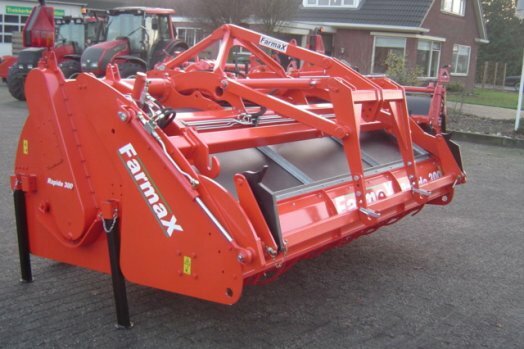 With the introduction of the Farmax Rapide 300 a new generation of digging machines is created. 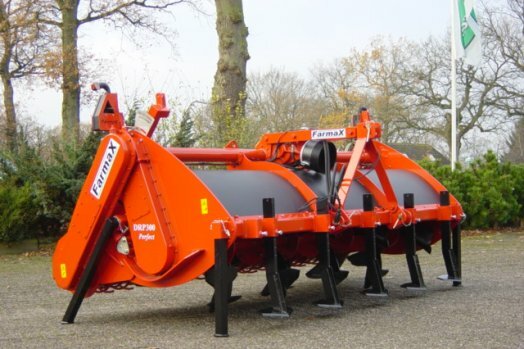 A Farmax spader mixes soil thoroughly to a depth of 200-400mm incorporating clay, stubble, green manure, fertilizer and/or trace elements. 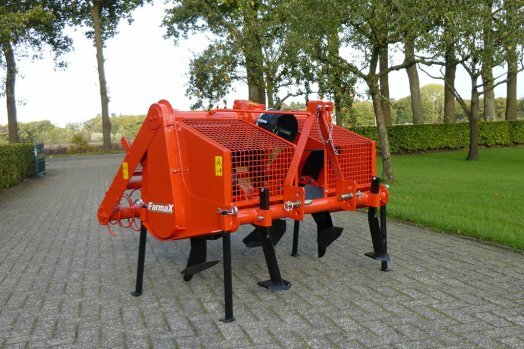 The Farmax LRP digging machine is a solid machine, suitable for very kind of soil. 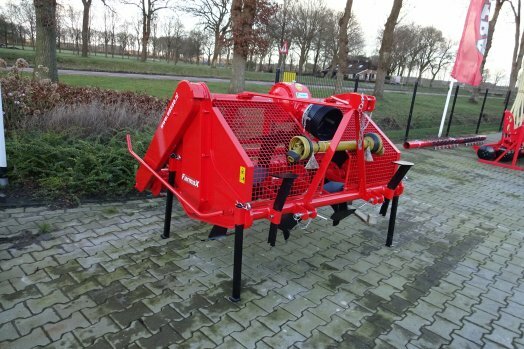 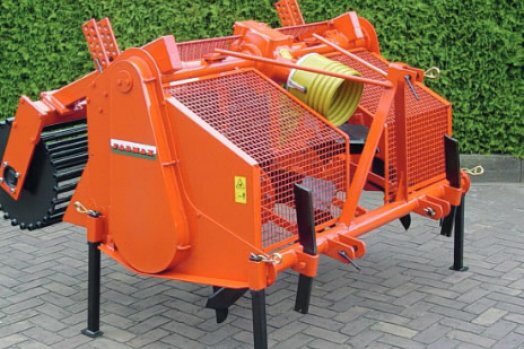 kLooing for used digging machines?